17 Kick @ Social Media Business Cards That’ll Show off Your TWEETS! If your business is on Twitter and / or Facebook and you’re not handing out social media business cards you are missing a great opportunity! 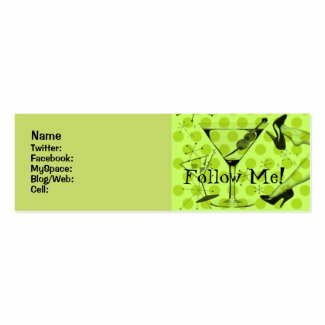 Instead of cramming all the info on your traditional business cards, have a stylish but inexpensive set printed to draw special attention to your tweets, Facebook & Linkedin statuses. Look for another post coming soon “KILLER CRAZY SILLY COOL SOCIAL MEDIA PROFILE BIZ CARDS” for you to check! Please subscribe to InovediaMarketing.com via RSS or EMAIL. Please subscribe to our blog via RSS or email! Hope you got some great ideas! Feel free to add to this list in the comments! 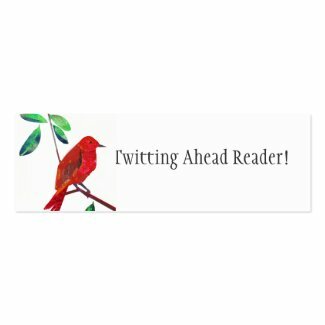 Click image to add your Twitter name! GET KILLER CUSTOM TWITTER BACKGROUNDS!